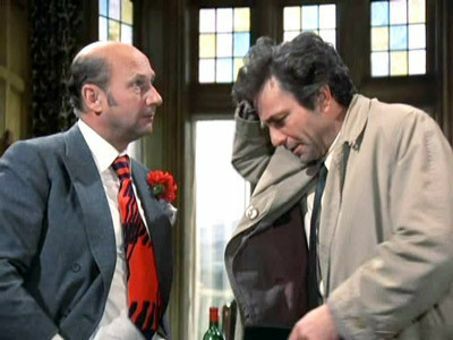 Any Old Port in a Storm is another two-hour TV cat and mouse session with Lt. Columbo (Peter Falk). Donald Pleasance portrays a winemaker whose covetous brother plans to sell the family vineyard. Pleasance puts the kibosh on this transaction by killing his sibling. He tries to make it look like an accident, but Columbo endeavors to prove otherwise--all the while exhibiting a hitherto unrevealed expertise in the field of fine wines. Julie Harris costars in this 1973 episode of the Columbo TV series.